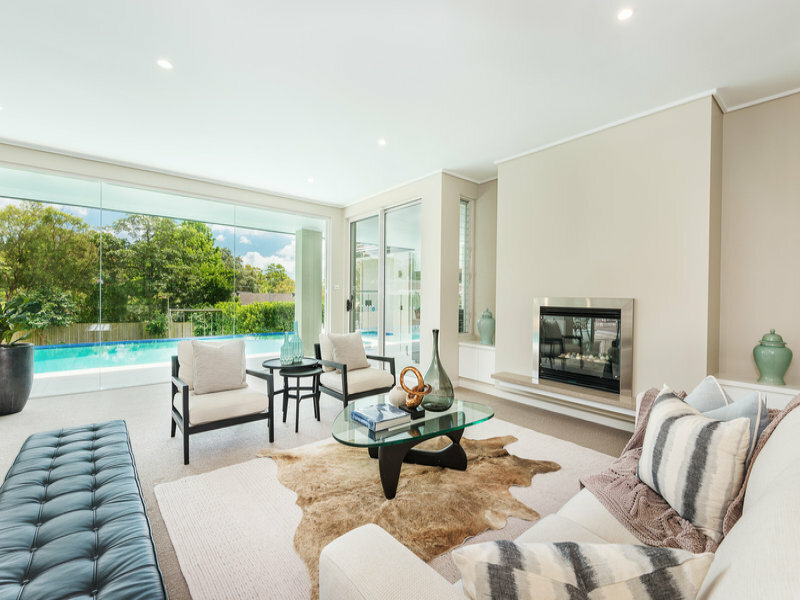 Day to day living in a home can be markedly different to how a property should be optimally prepared and presented for sale. 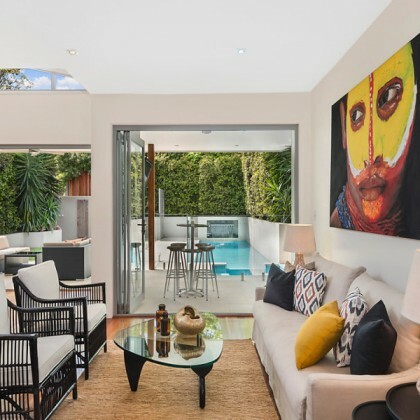 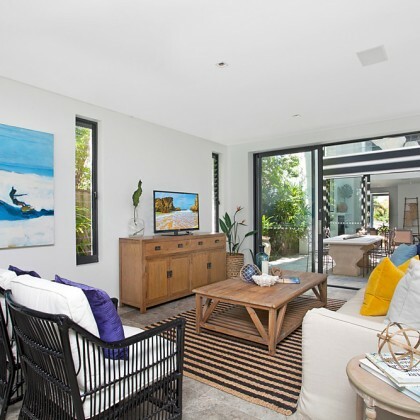 Advantage Property Styling’s expert home staging team will advise on how best to furnish and style your property if you intend to remain living in it during the sales campaign. 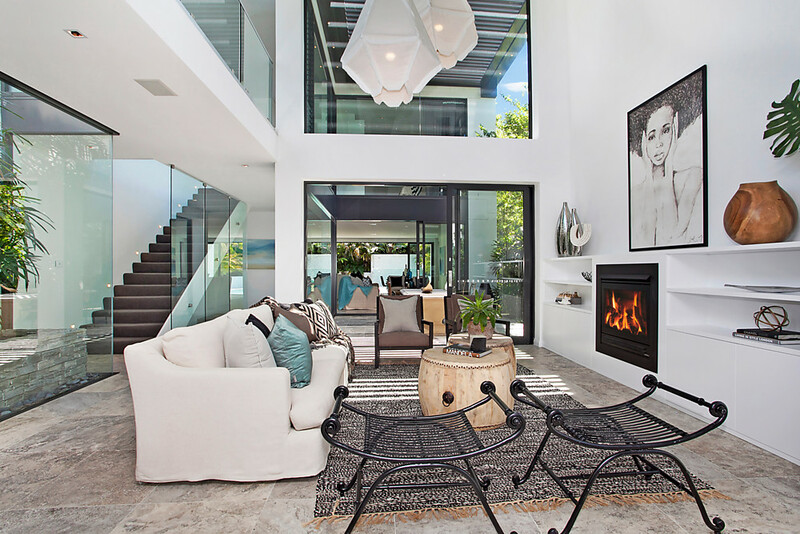 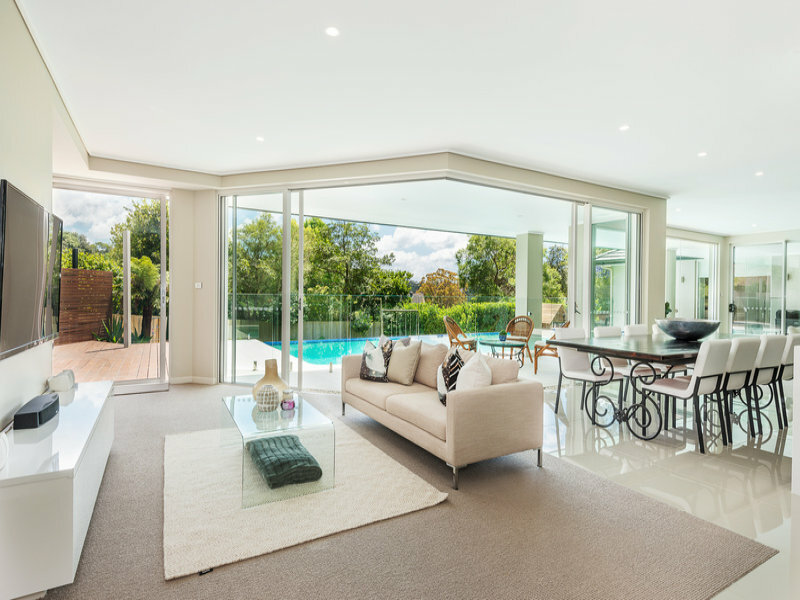 This will include a detailed checklist on de-cluttering, removing personal items, re-positioning or removing furniture and in some cases changing the functionality of one or more rooms to better appeal to target buyers. 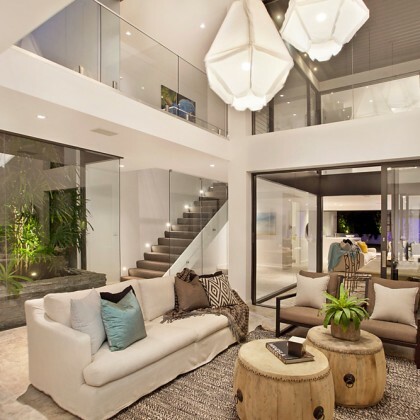 From small additions such as mirrors and lamps to brightening up dark rooms and defining potentially ambiguous rooms (e.g. 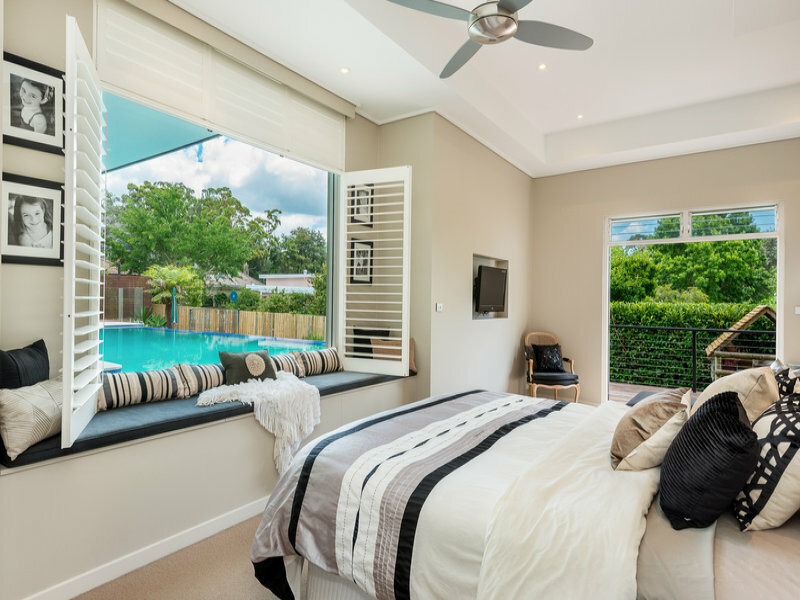 converting a study to an extra bedroom), or completely redesigning a living area; our team of interior stylists will provide all of the necessary items to maximise the sale potential of your property. 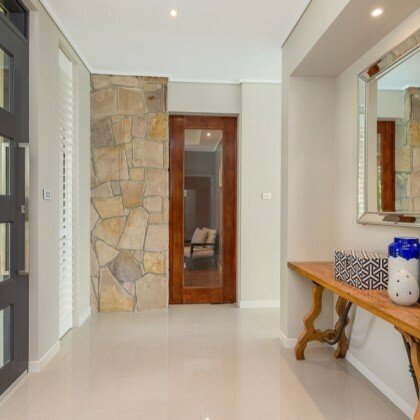 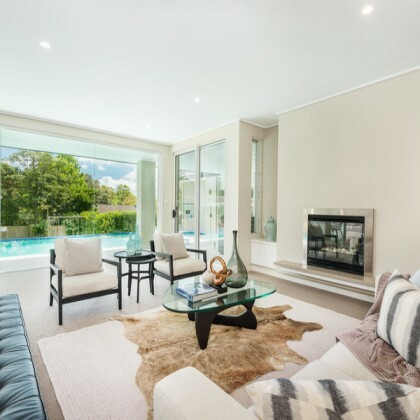 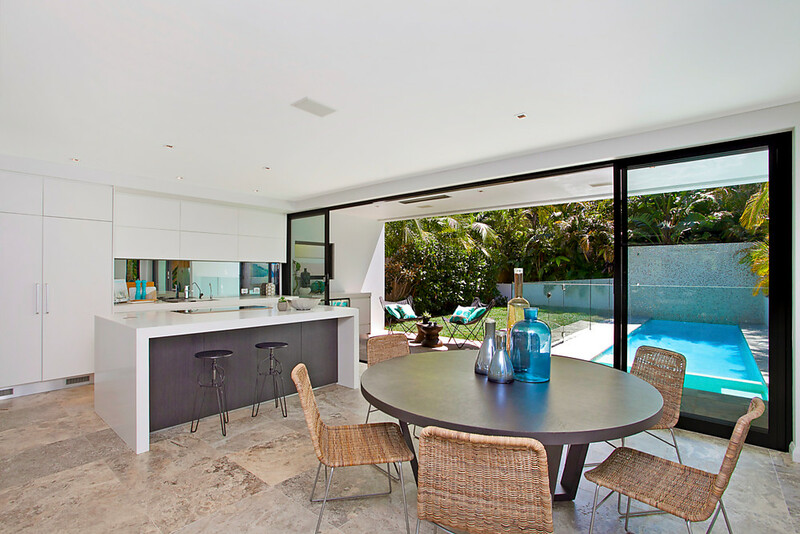 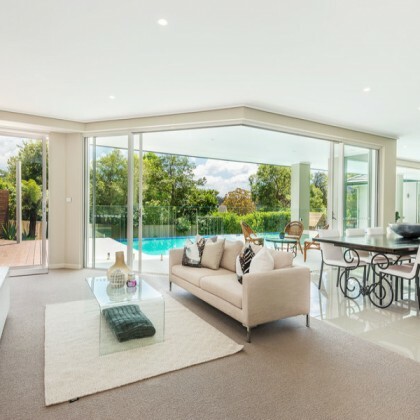 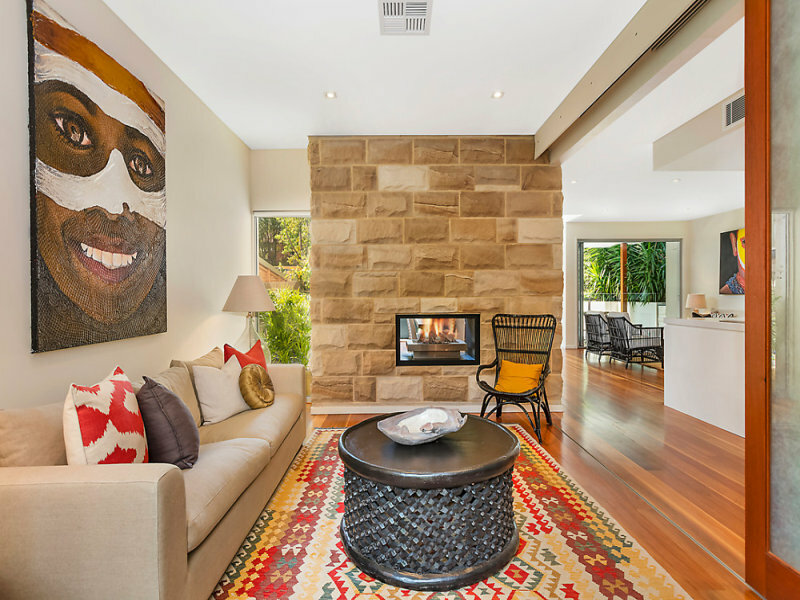 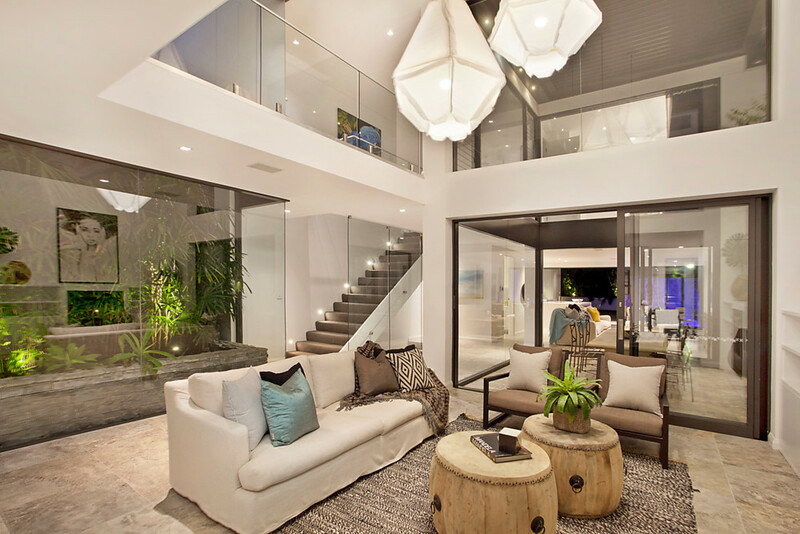 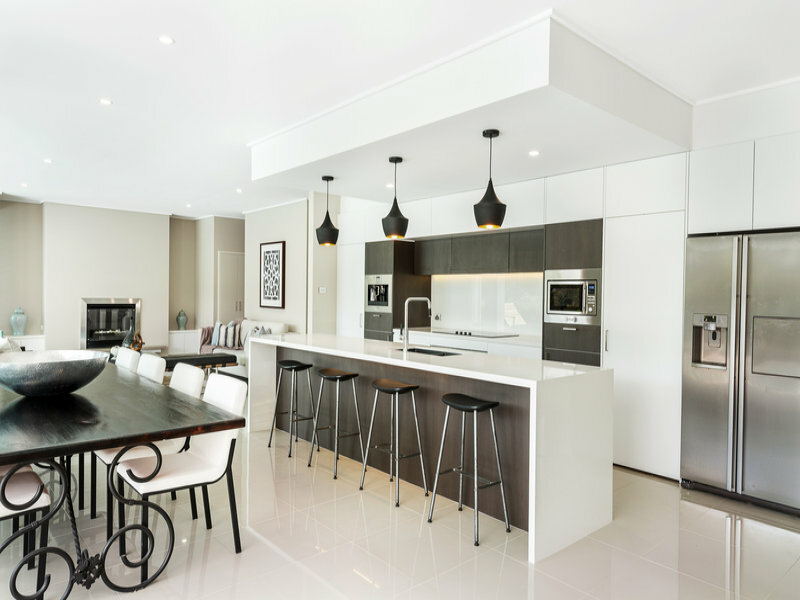 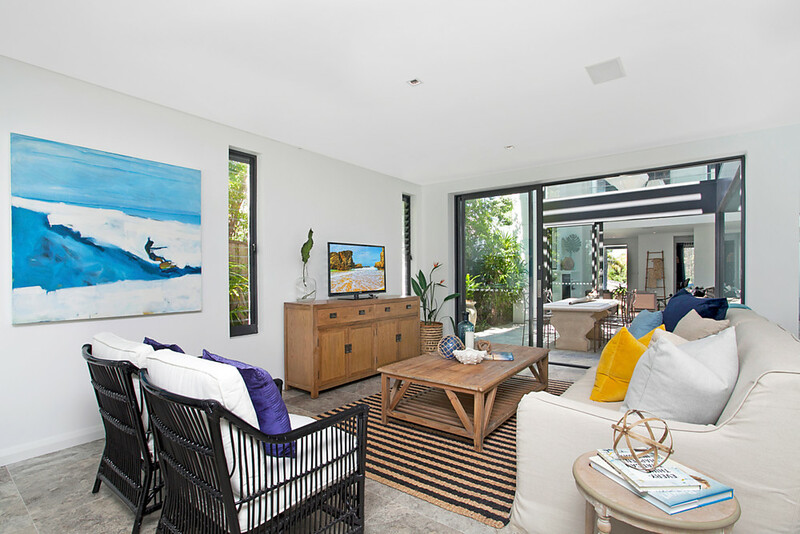 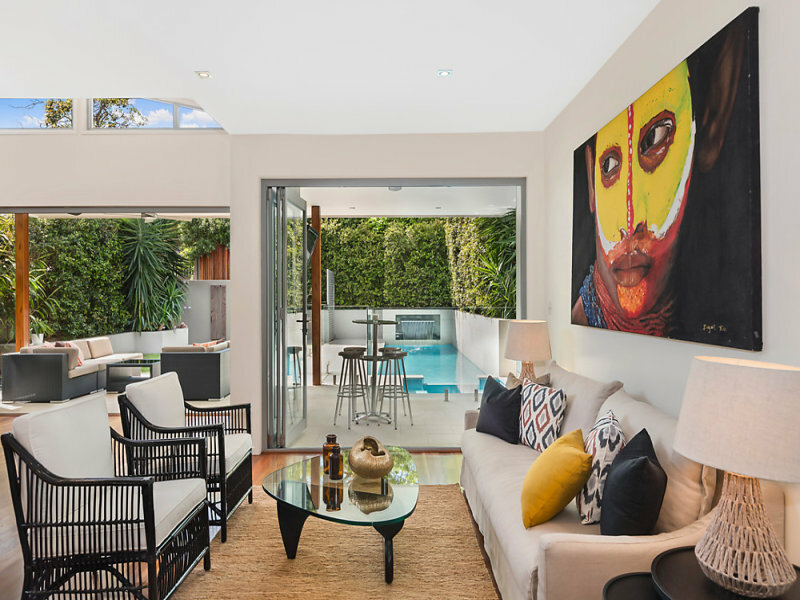 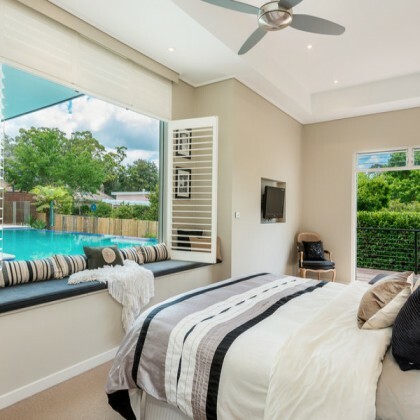 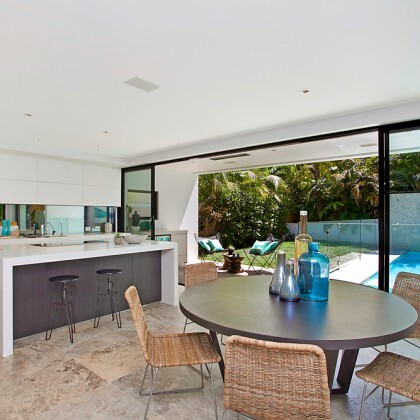 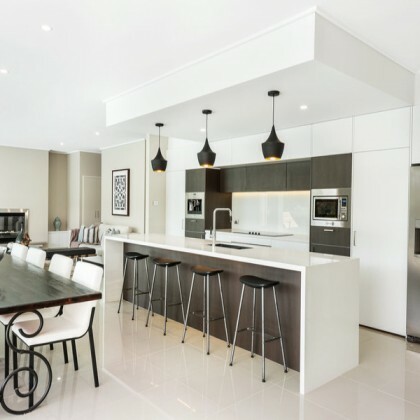 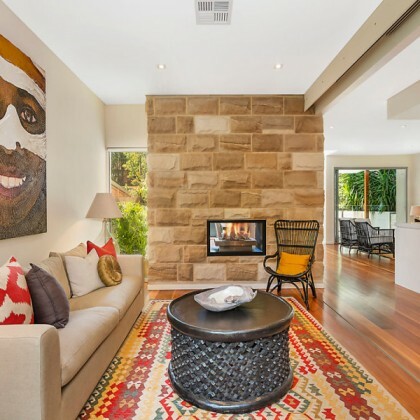 When it comes to partial home styling, Advantage Property Styling is Sydney’s leading expert. 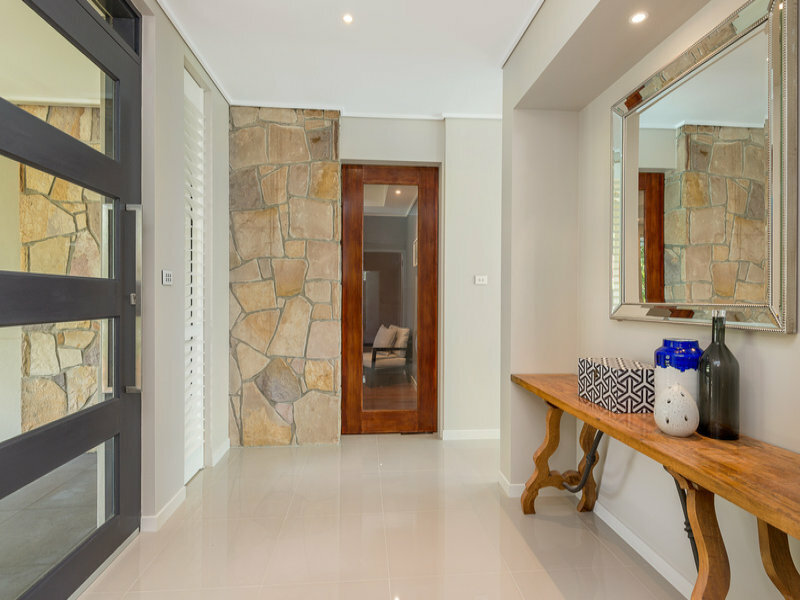 Contact us today on 02 9310 1611 to discuss your specific partial styling requirements or to request a free consultation and quote from one of our experienced Senior Stylists.